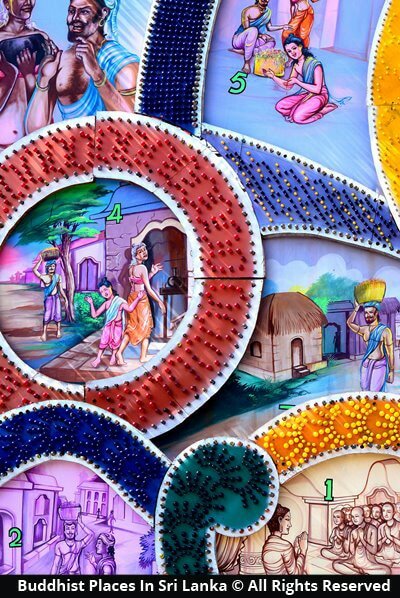 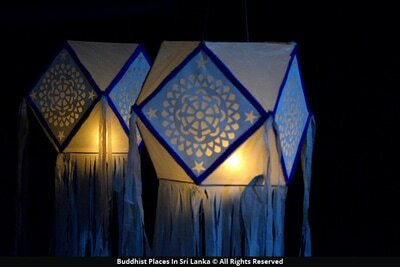 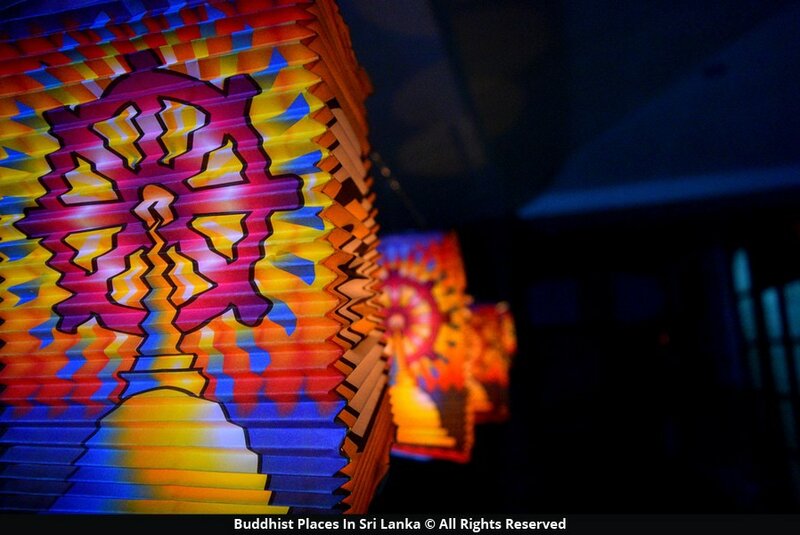 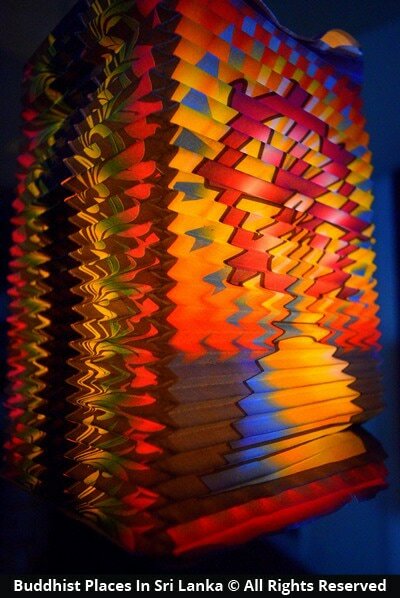 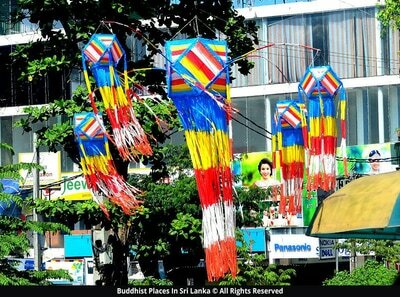 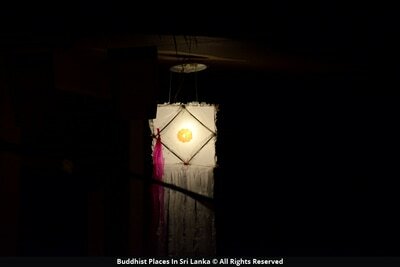 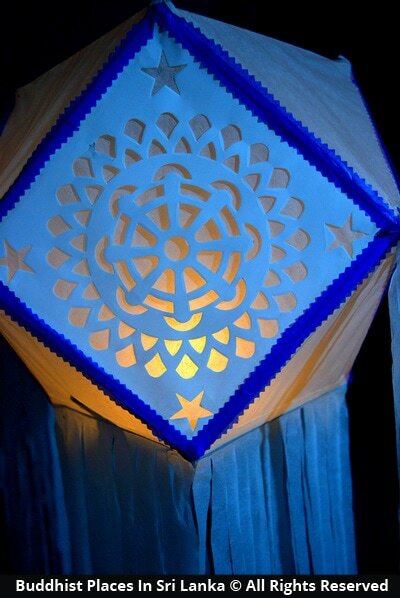 The Buddhist calendar begins with the month of Vesak. 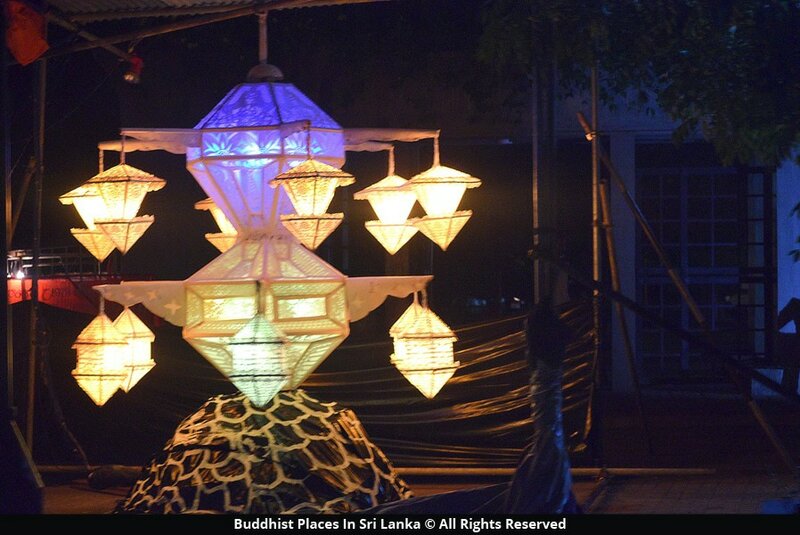 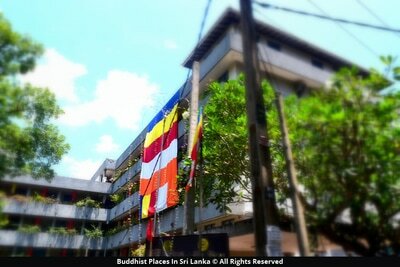 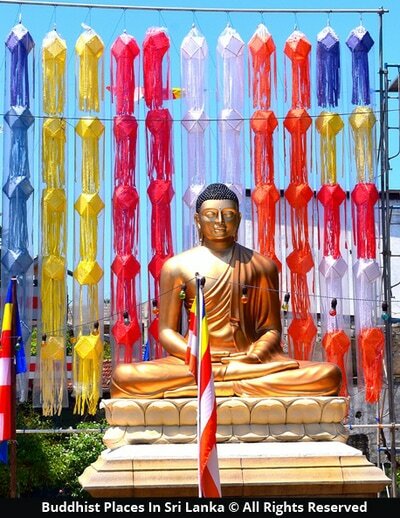 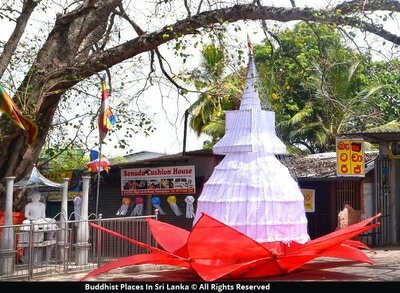 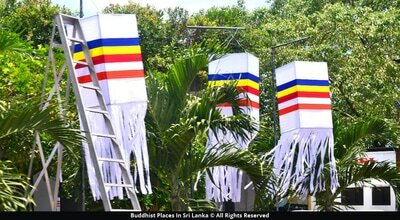 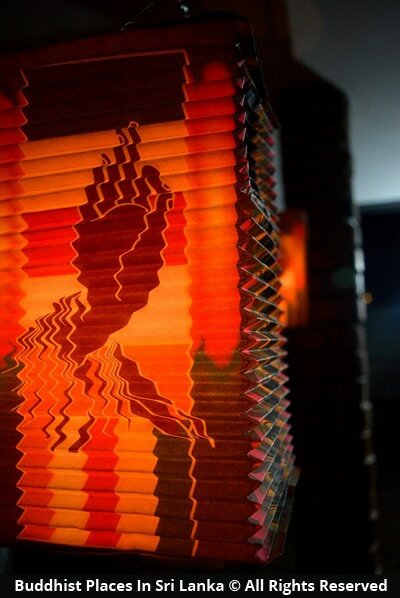 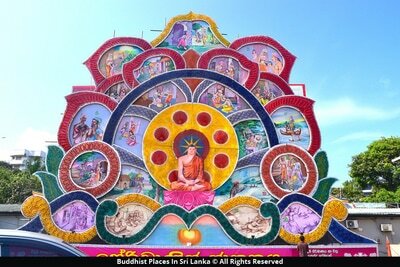 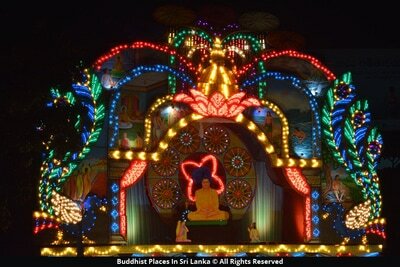 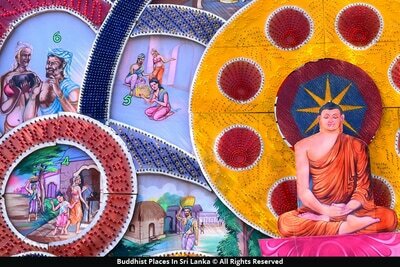 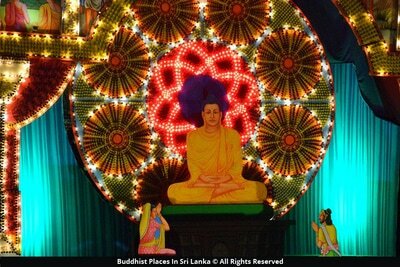 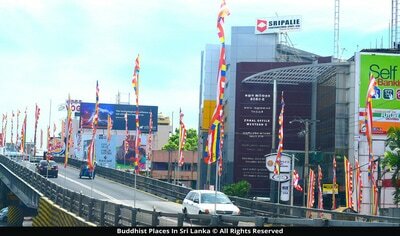 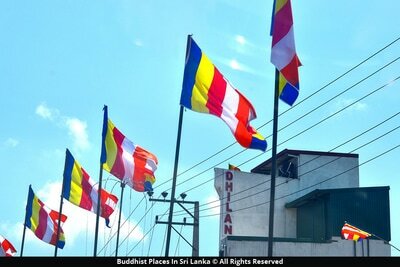 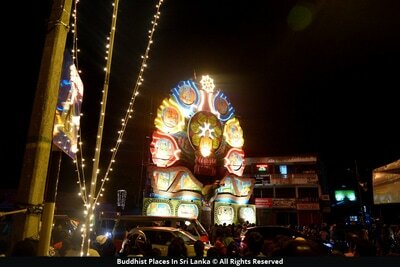 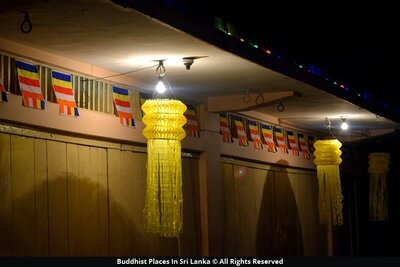 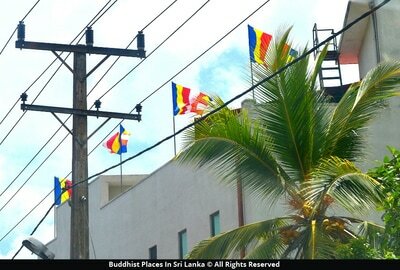 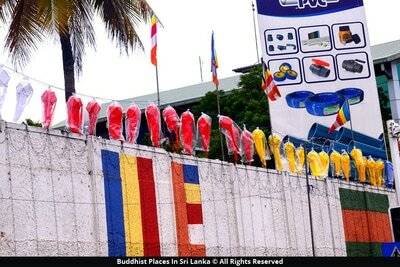 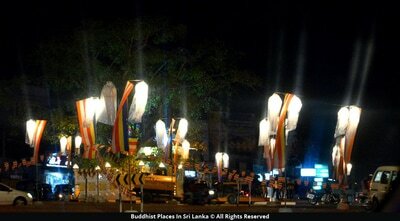 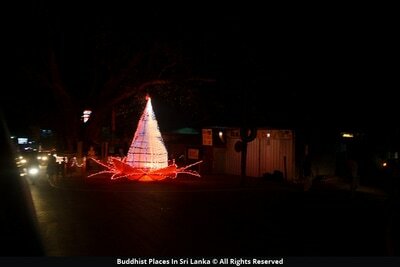 On Vesak Day, Buddhists world over commemorate the triple anniversary of Sakyamuni Siddhartha Gauthama The Buddha. The Lord Buddha was born, attained Supreme Enlightenment at the age of thirty five, and after a successful ministry of forty five years attained parinirvana or passed away on a Vesak (May) full moon Poya Day. 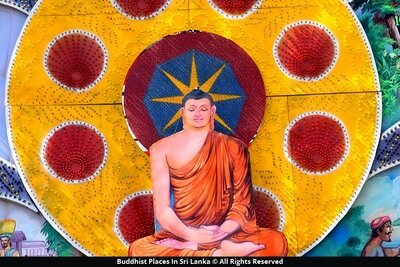 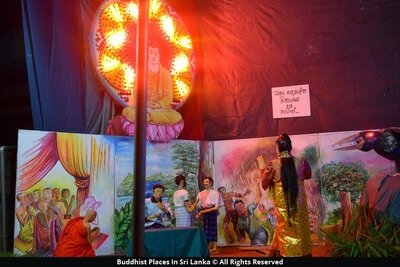 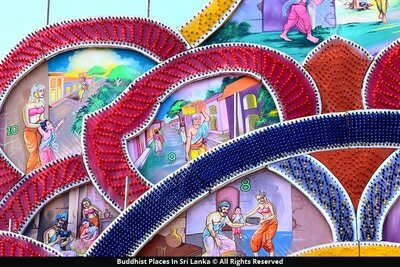 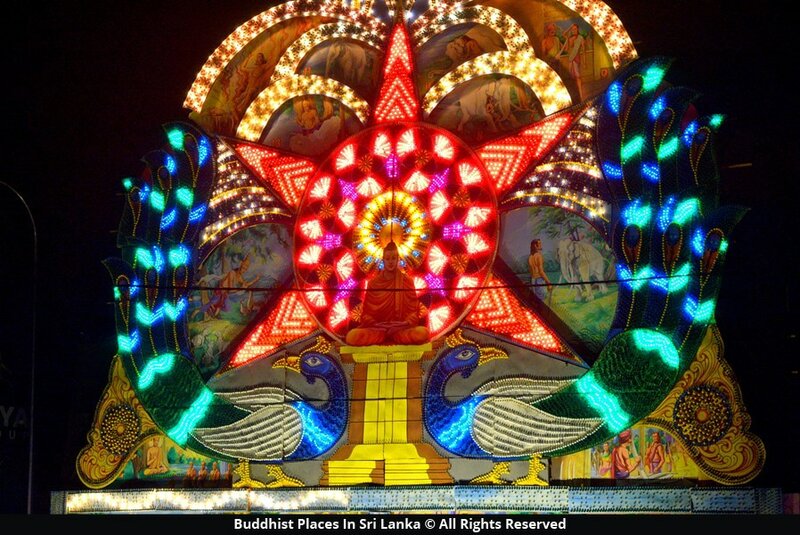 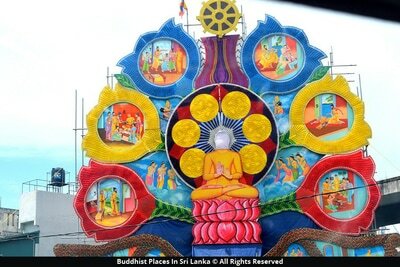 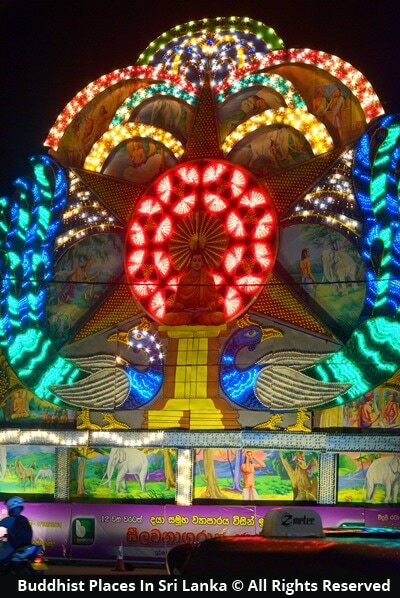 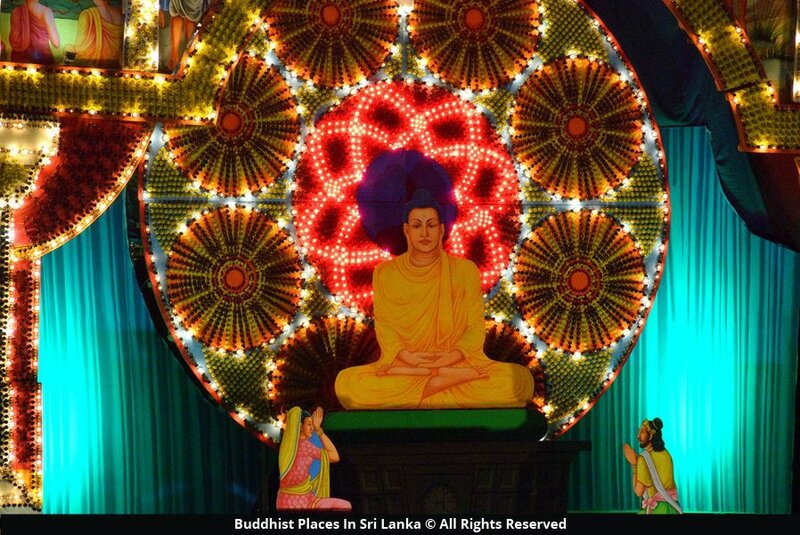 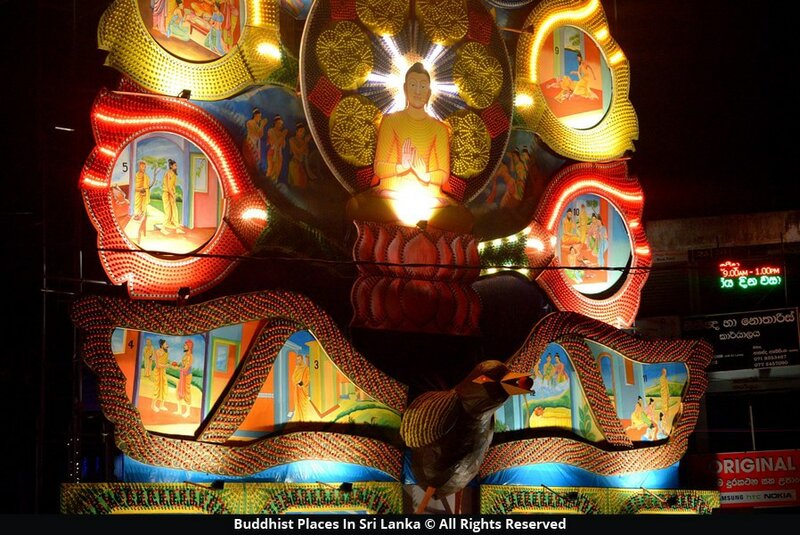 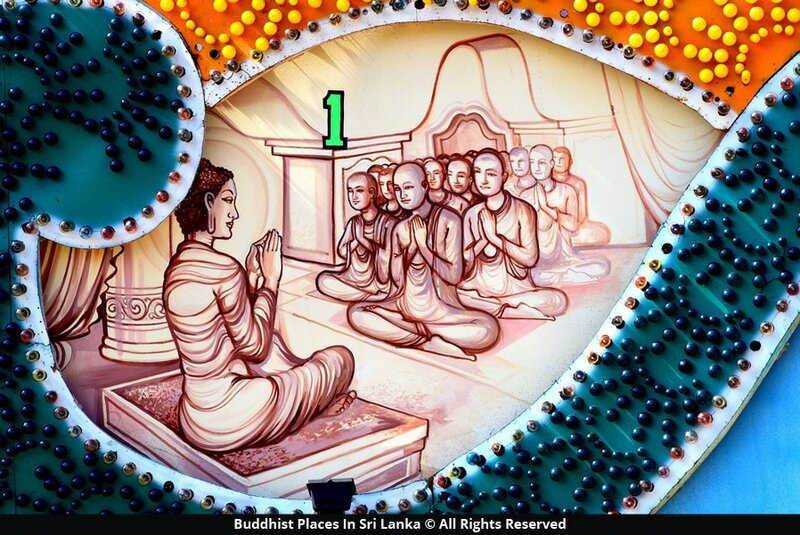 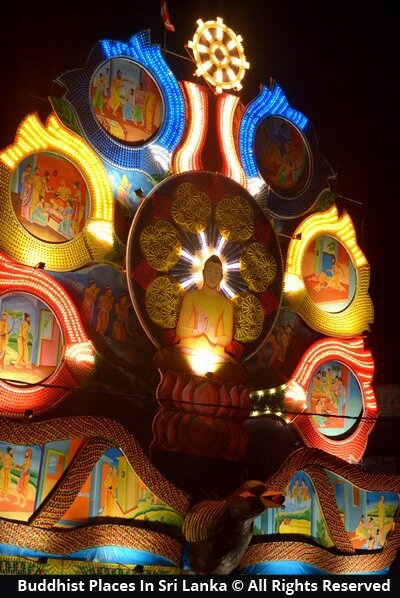 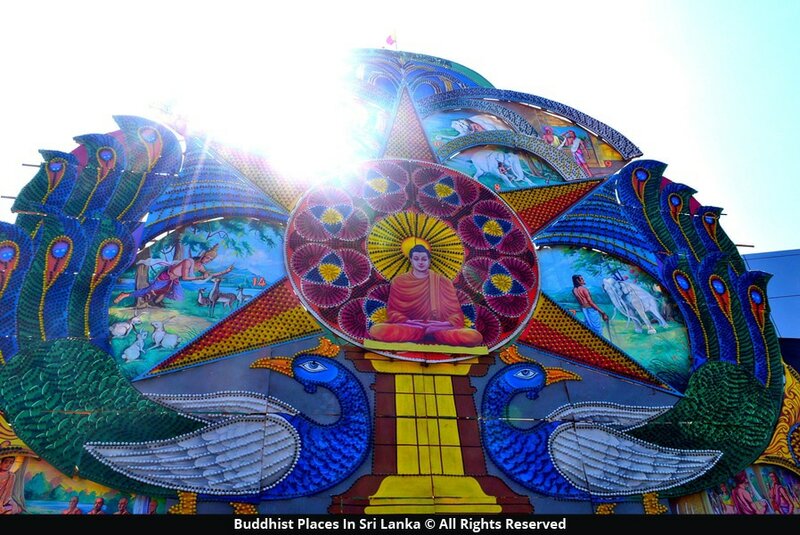 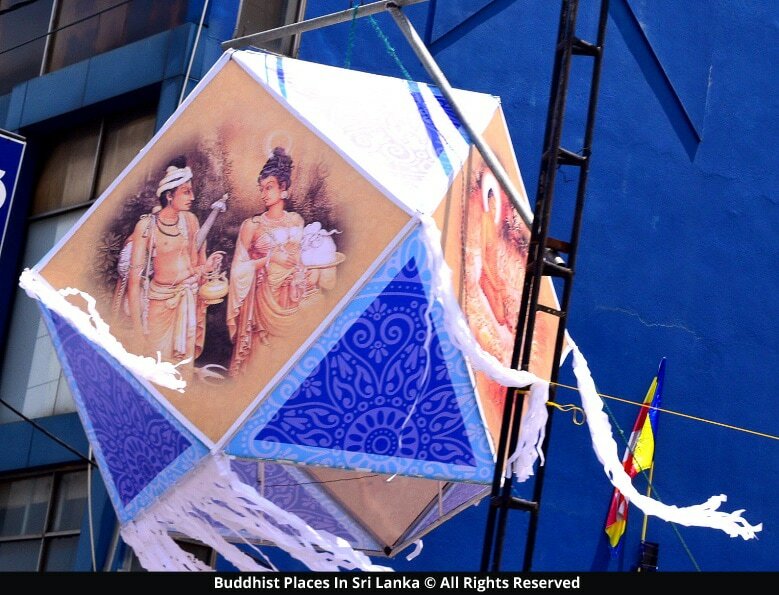 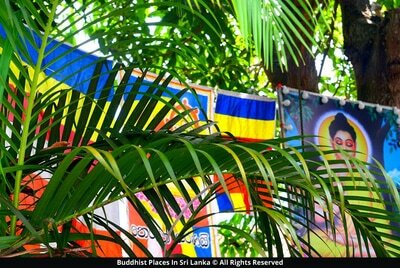 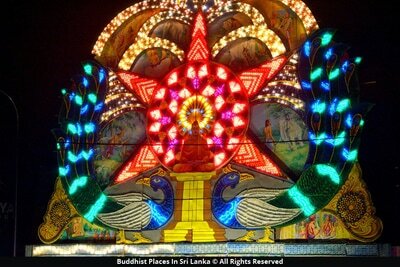 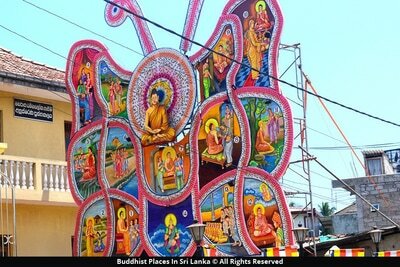 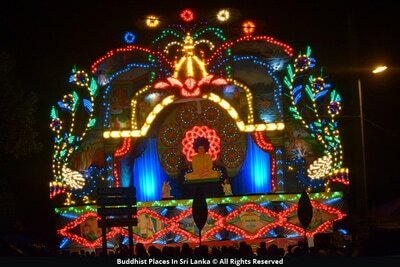 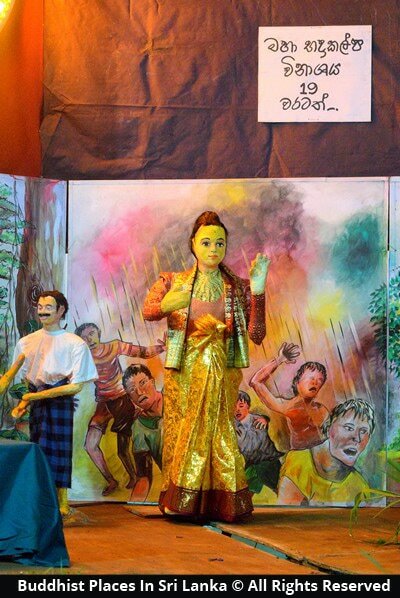 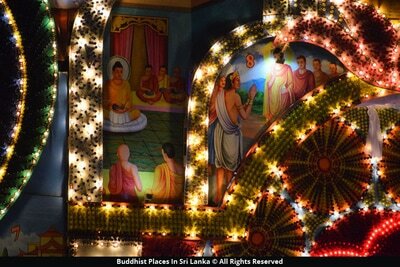 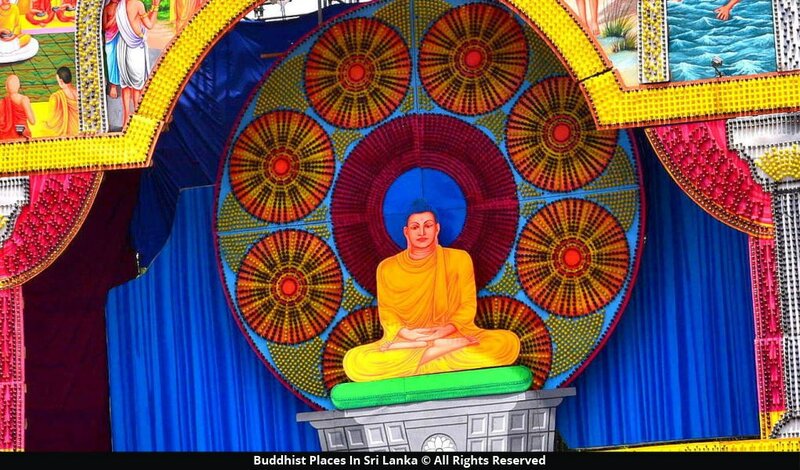 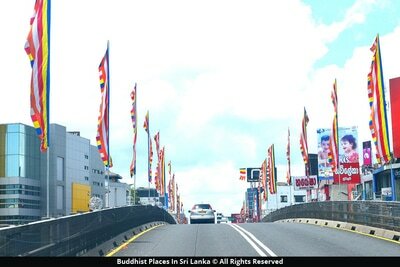 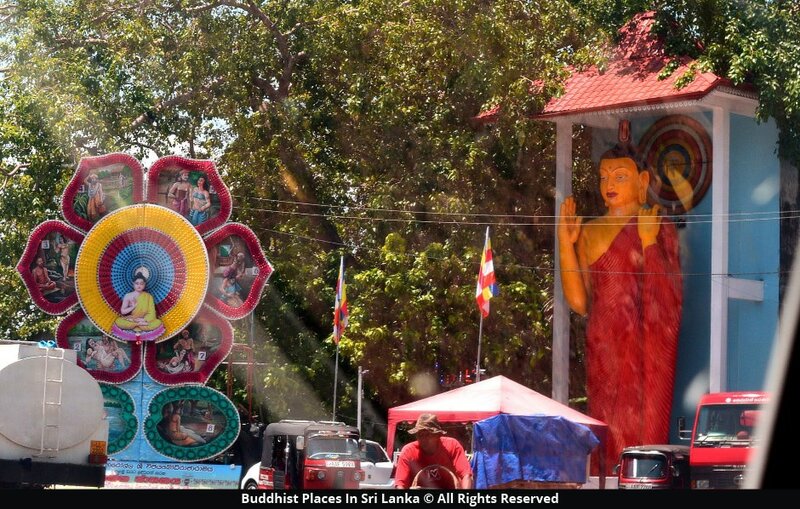 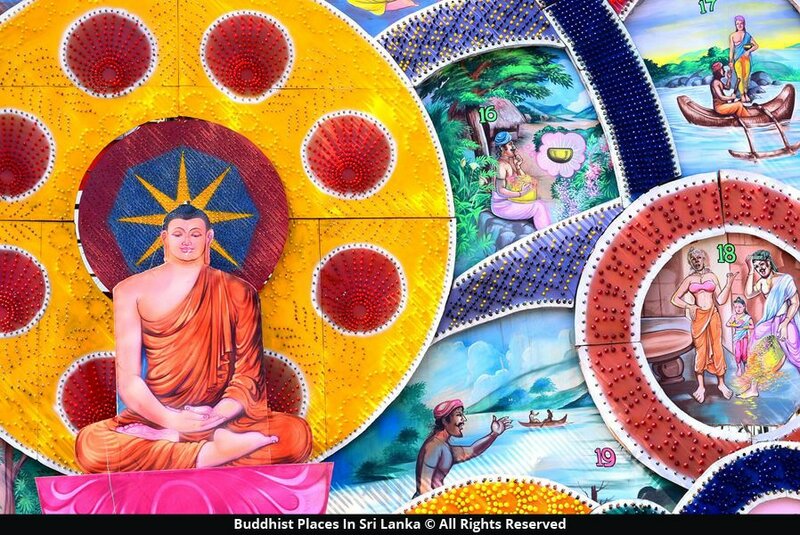 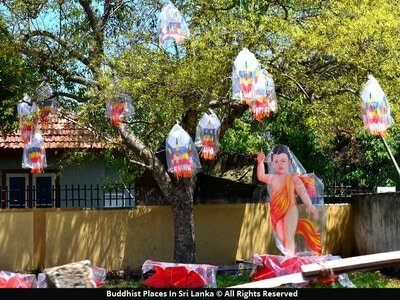 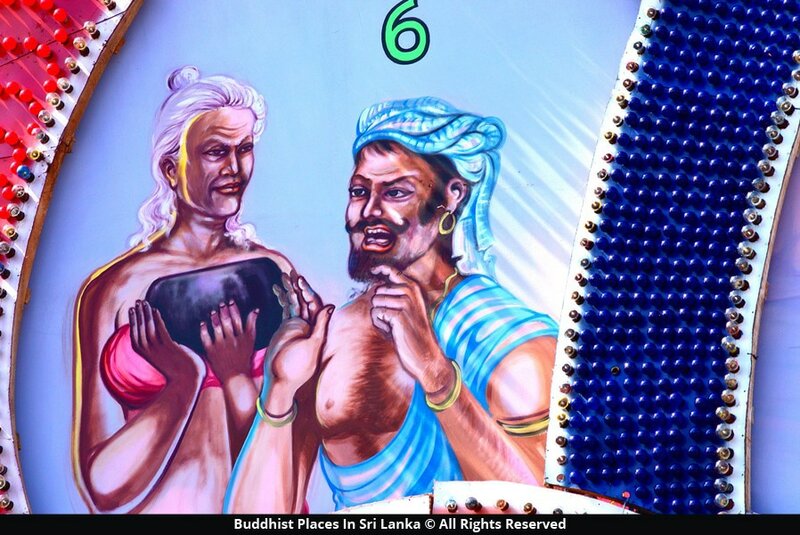 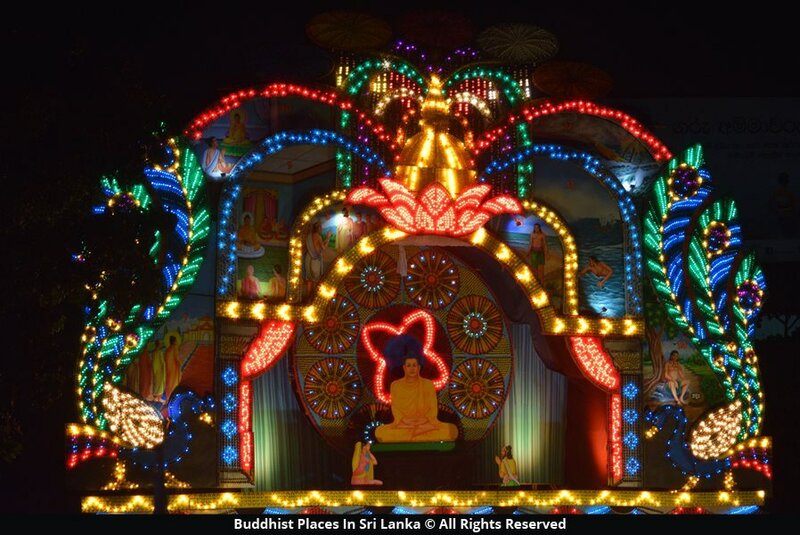 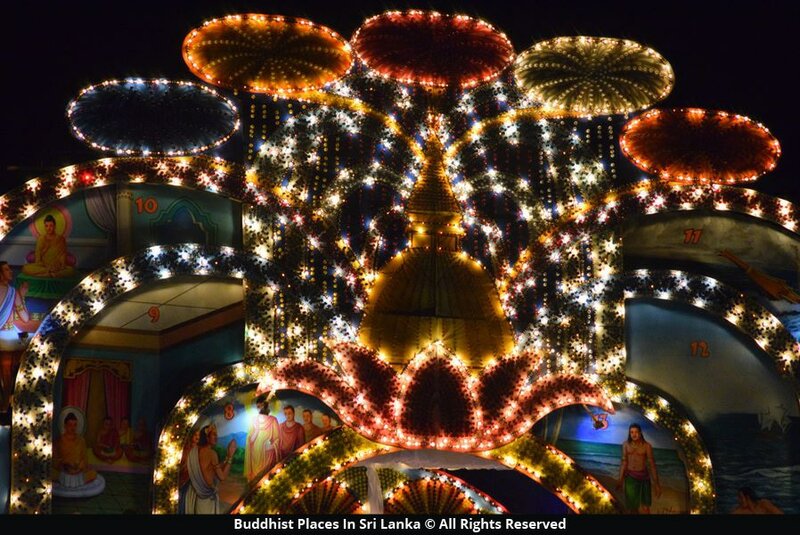 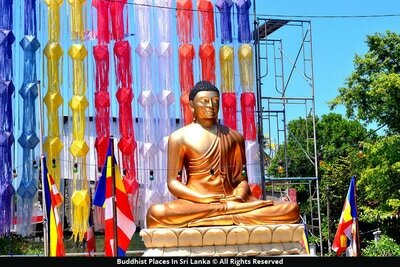 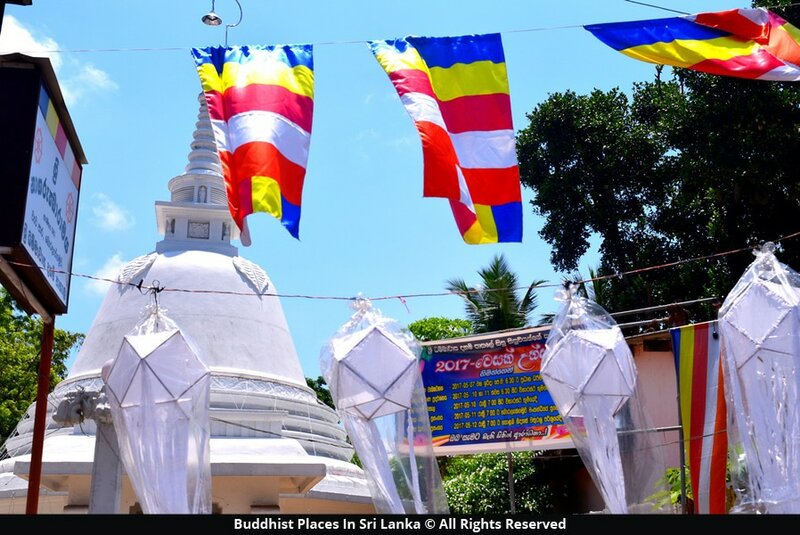 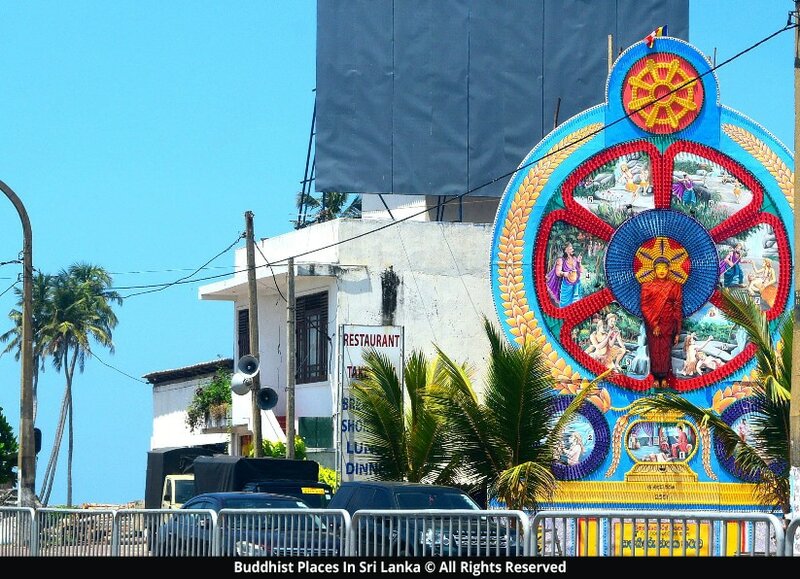 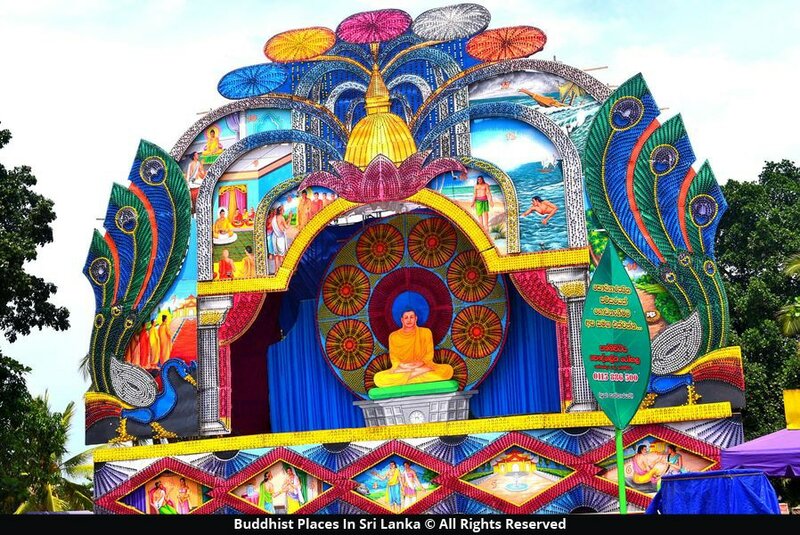 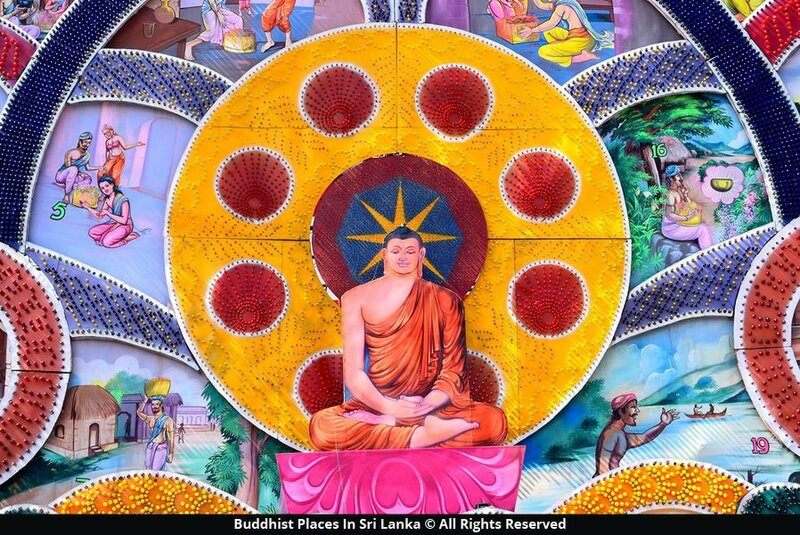 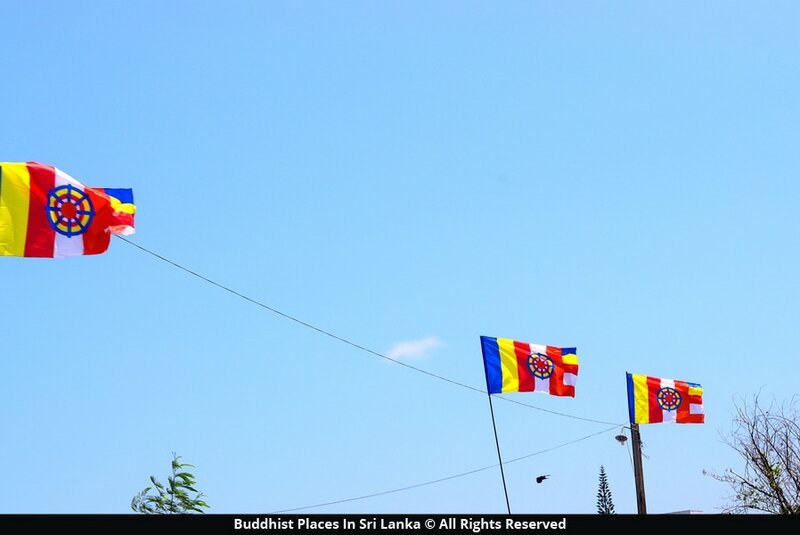 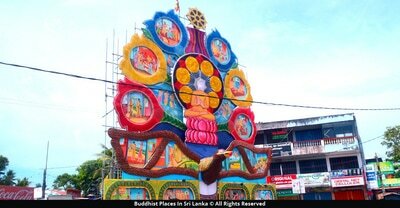 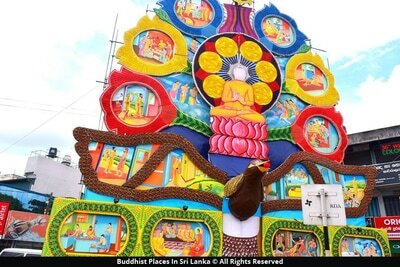 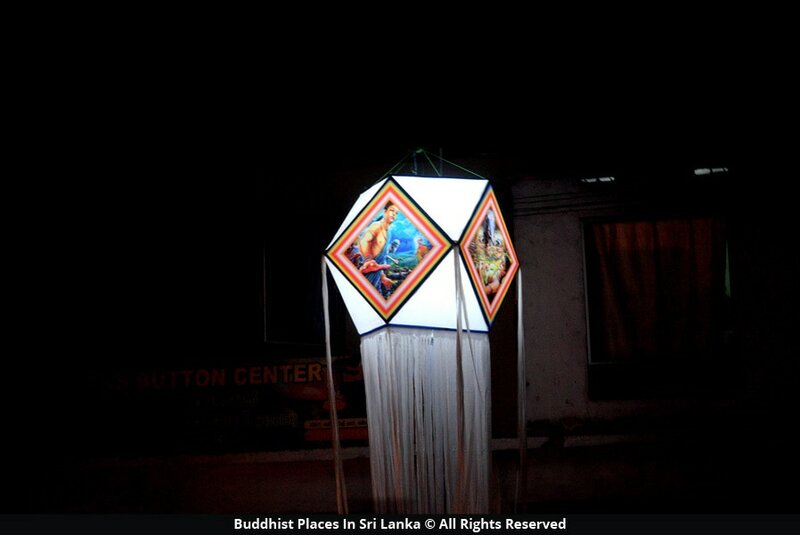 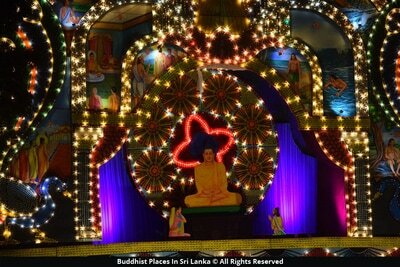 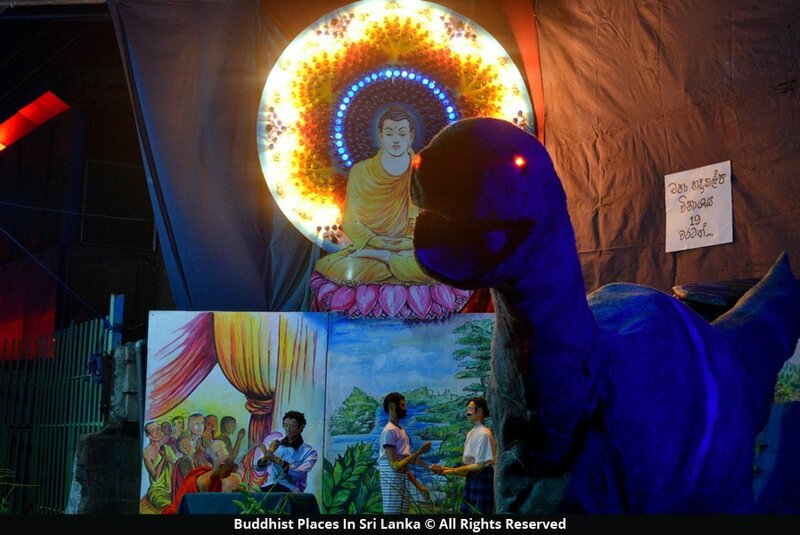 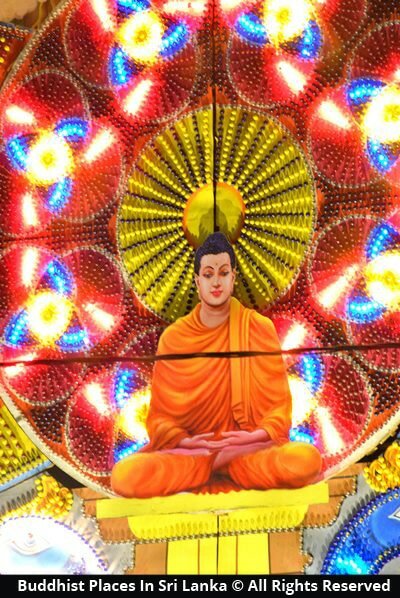 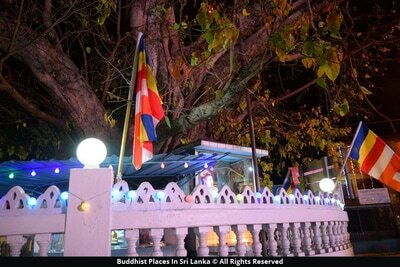 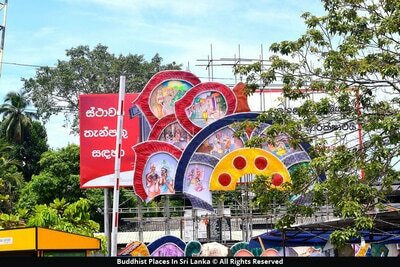 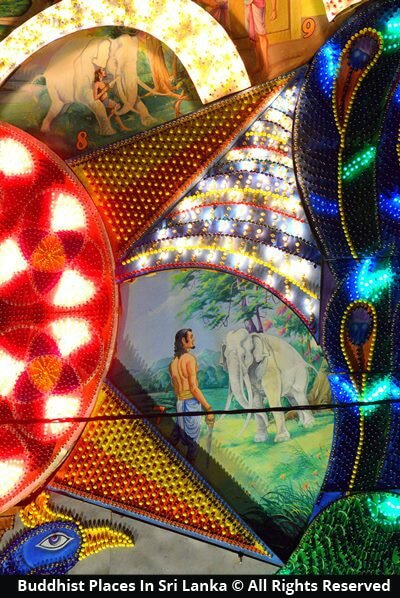 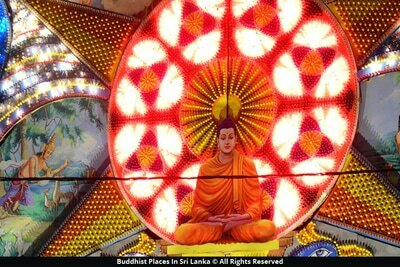 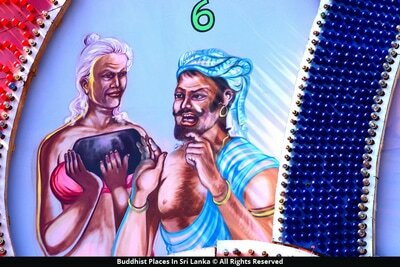 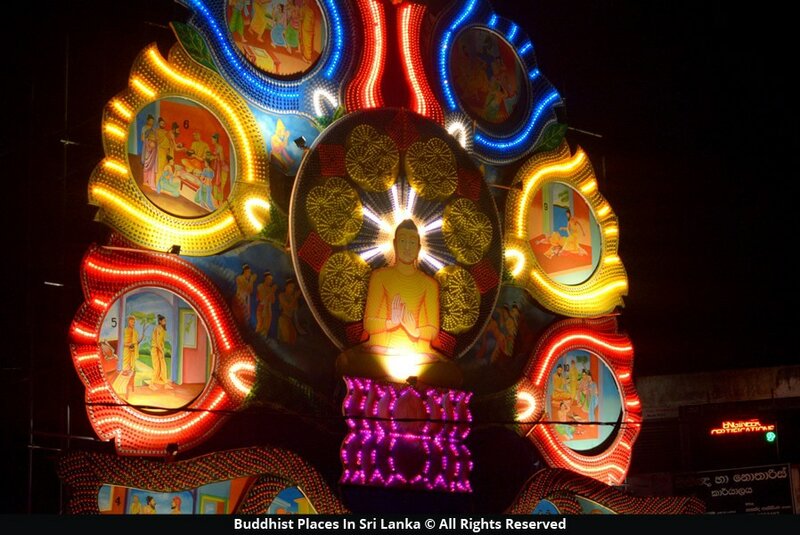 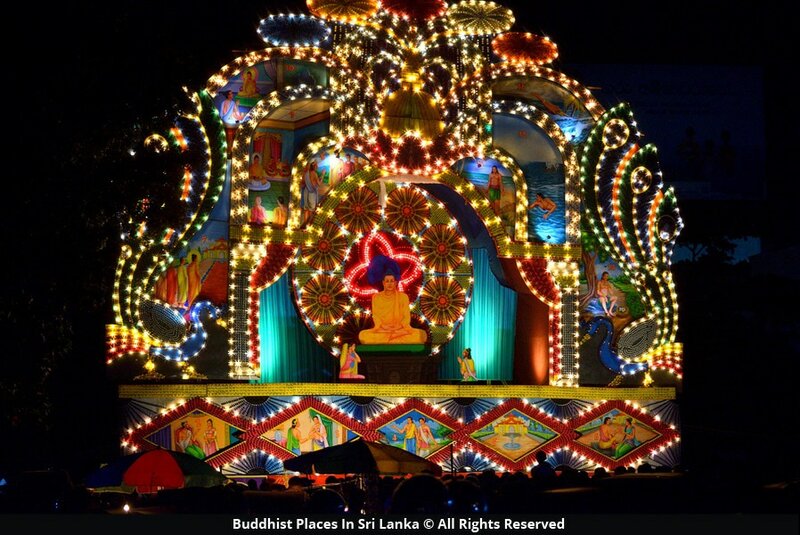 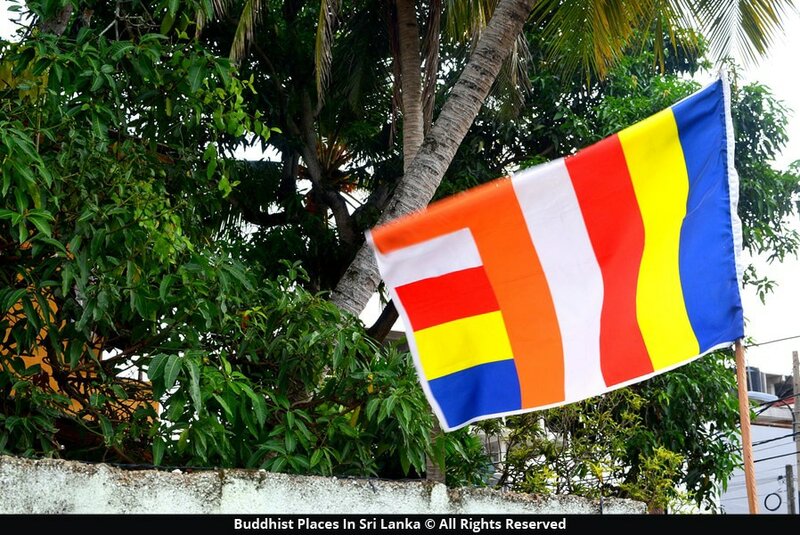 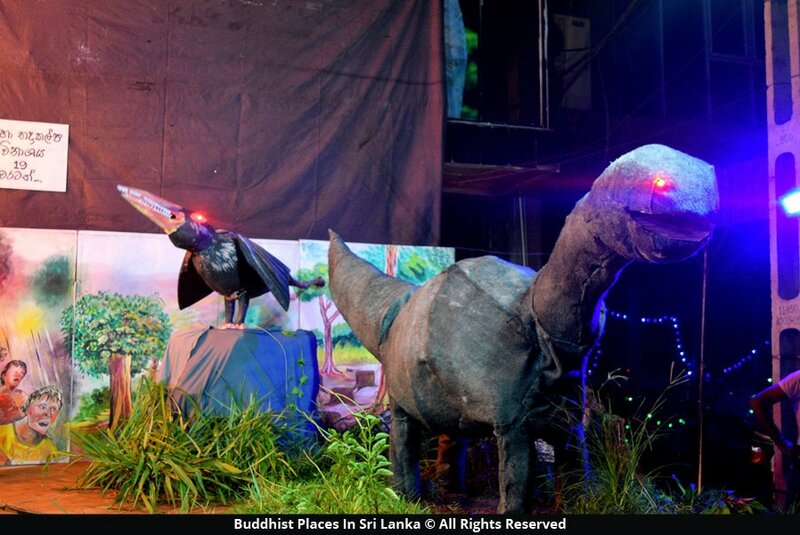 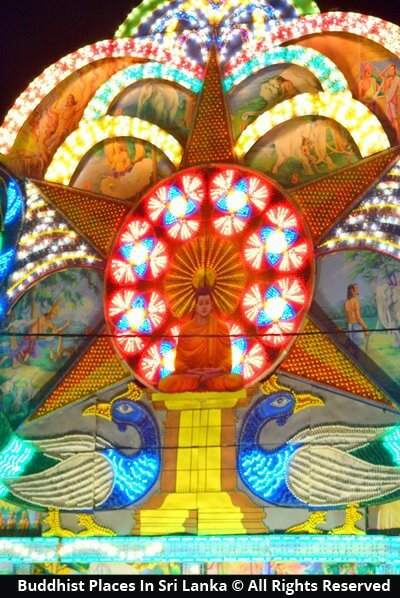 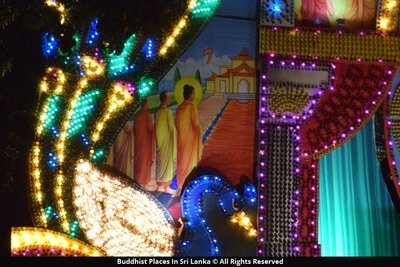 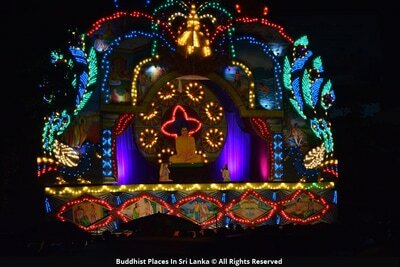 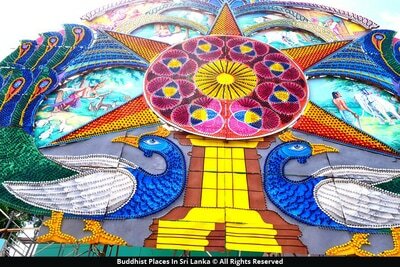 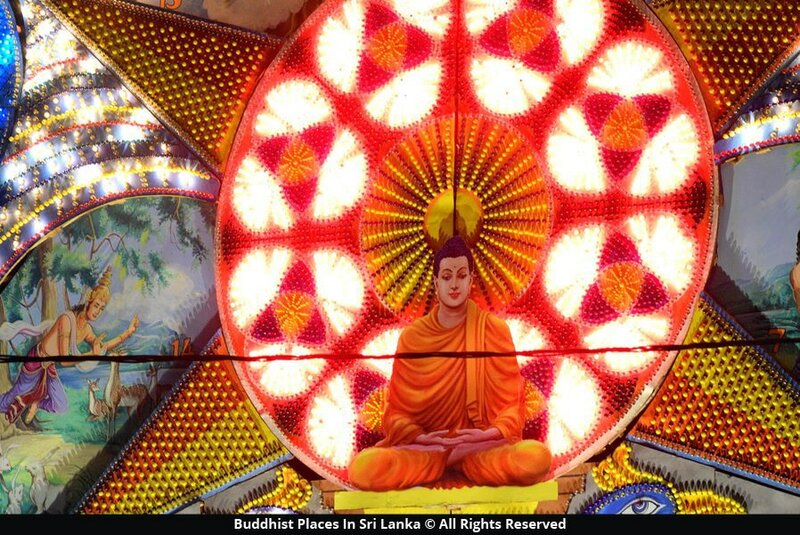 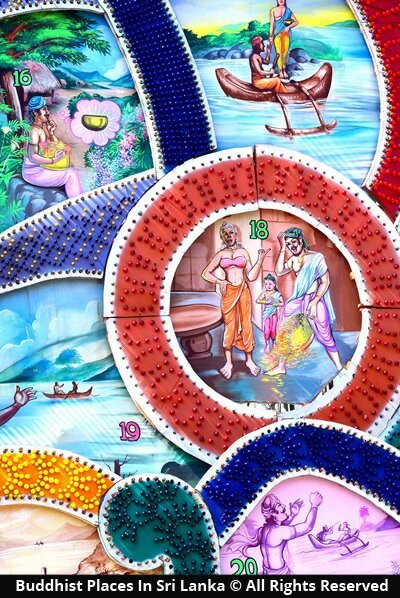 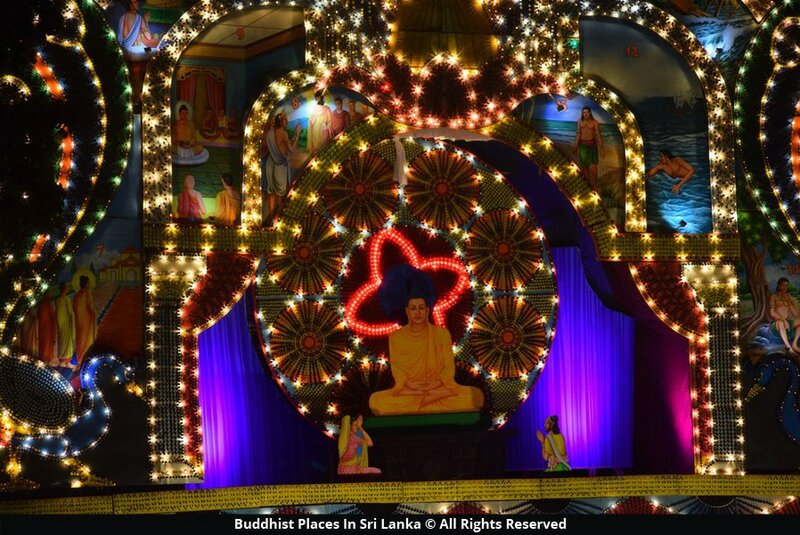 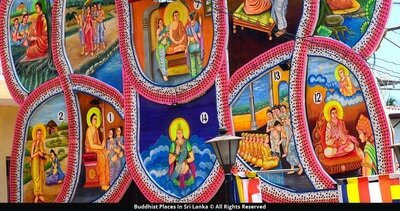 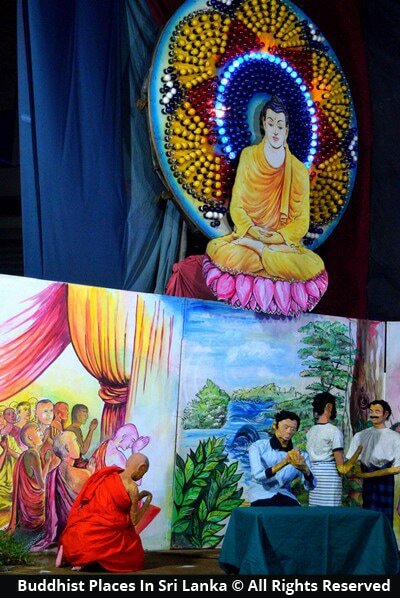 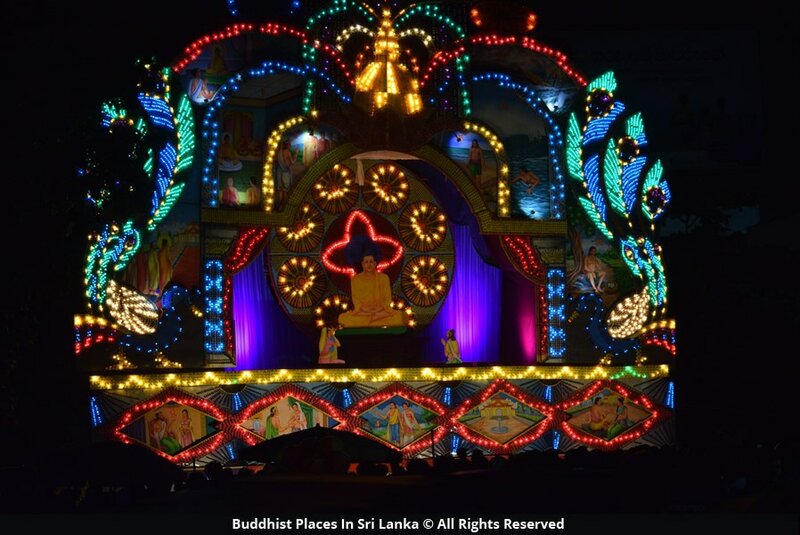 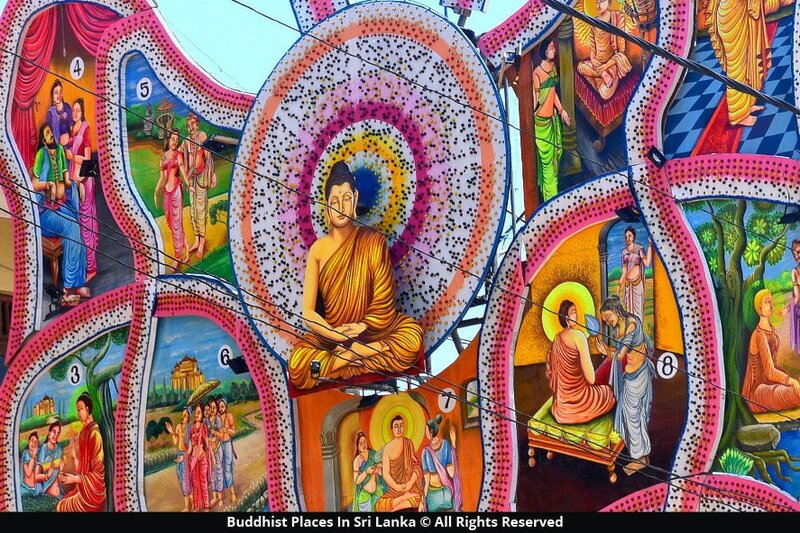 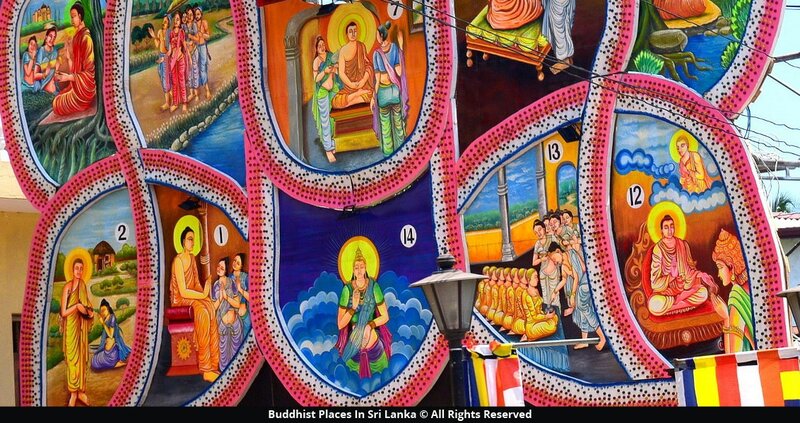 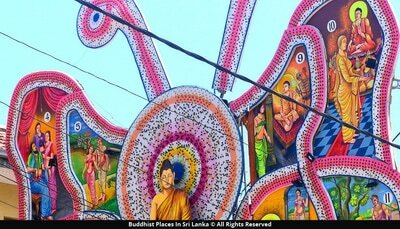 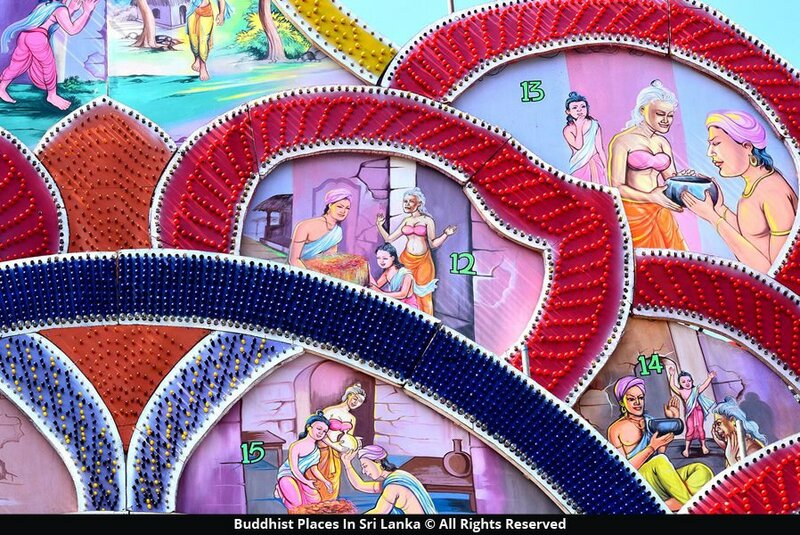 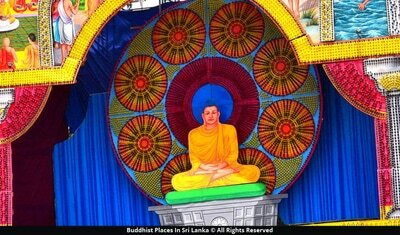 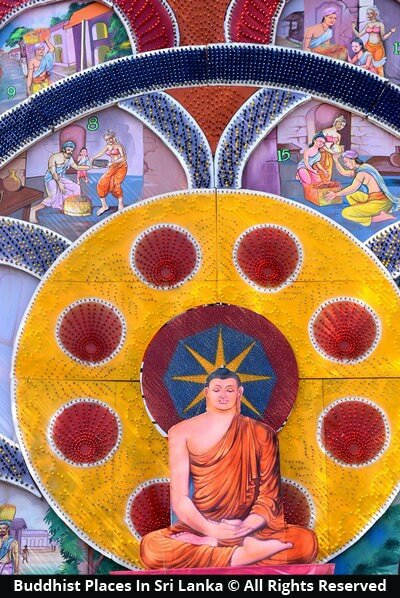 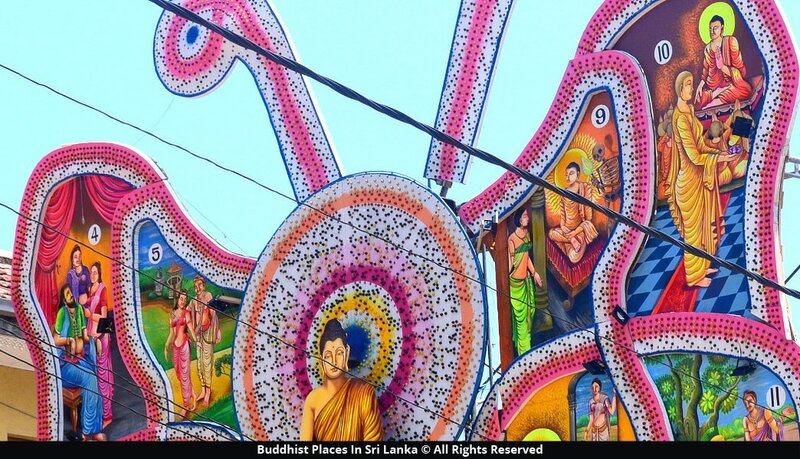 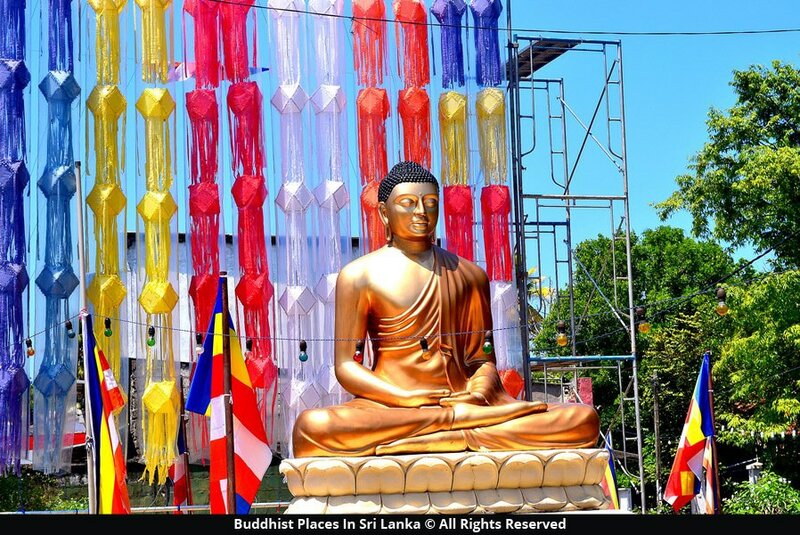 It was also on a Vesak full moon Poya Day, in the Eight years of his enlightenment, that The Buddha made his third and final visit to Sri Lanka with 500 Arhath Monks. Also there are many things that happened in Vesak Poya Day, Visiting of Kimbulwathpura to see Lord Buddha's relatives after attaining of Enlightenment by Lord Buddha, Marking of the foot print on the Samanala Mountain (Sri Lanka) by the invitation of God Sumana Saman, Arrival of Buddhism in Sri Lanka by the endeavors of King Devanampiyathissa and King Dhramashoka, Commencing of the building of Ruwanweliseya pagoda by King Dutugamunu are some of them.... Poya or Poya Day is the name given to a Buddhist public holiday in Sri Lanka, which occurs every full moon day.The Full moon is important to Buddhists all around the world. Every full moon day is known as a Poya in Sinhala and on this day Buddhist visits the Temple for the special rituals of worship.